Day Two is “How you started...”. I was always very clear and certain about what I wanted to be, from quite an early age I was determined to be an .... archaeologist. I followed this idea through school and college and eventually ended up with a place at university to study it. At this point I realised that I was spending all my time trying to figure out how to use Photoshop (or Paint Shop Pro back then) and thought about changing direction. I managed to talk my way on to an Art course with a sketchbook of drawings and then ended up getting a place to study Illustration at Falmouth University. Whilst in the third year of my degree course I was commissioned by Cornwall Today magazine to illustrate a story in each issue. This was my first commissioned work and taught me a lot about working to a brief and a deadline (I had to post my work to the publisher on CD’s because there were no easy file-sharing services back then). My first story was called Tales From The Titanic. Some of the work for the magazine was included in my degree show along with a book I made as a kind of sequel to Charles Causley’s poem By St Thomas Water. I was particularly pleased with the battered leather cover I made. It started life as a leather handbag that I found in a charity shop. I seem to remember cooking it under a grill with candle wax on it to get the weathered look! 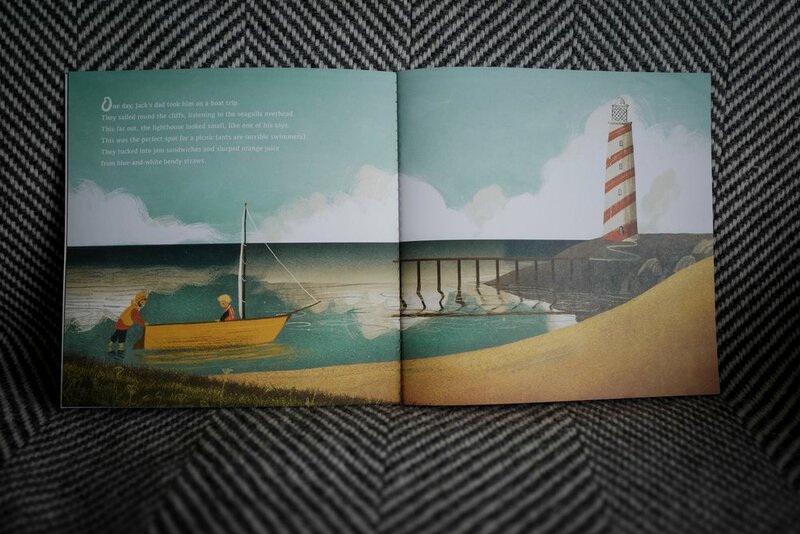 At my degree show in 2003 I picked up a three book deal to illustrate a series of Cornish stories for Will Coleman and was invited to go to Oxford University Press for an interview. I travelled up to Oxford and partly due to the work I’d already had published by Cornwall Today I signed a two book deal with them. 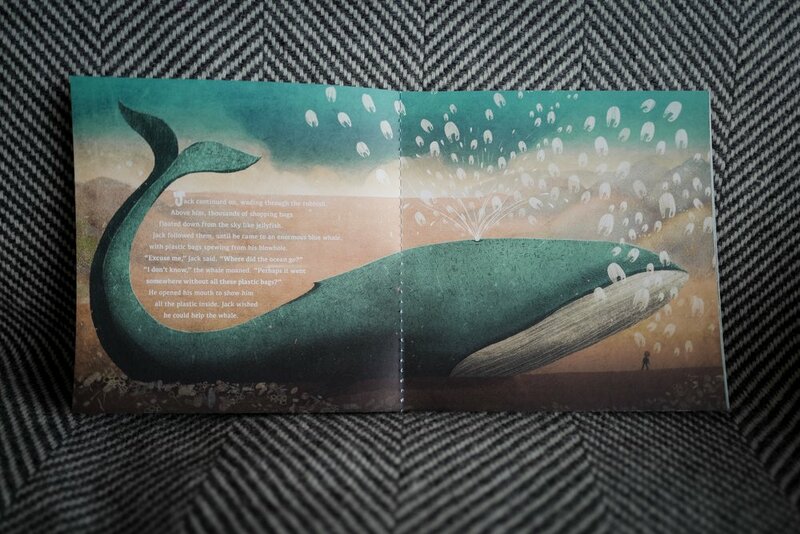 Ever since then I’ve been illustrating children’s books. 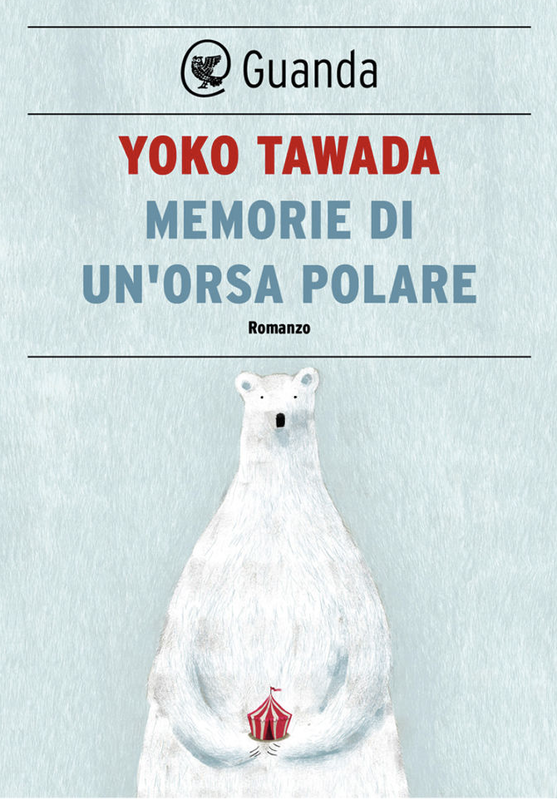 Here’s a book cover I worked on back in 2016 for an Italian translation of Yoko Tawada’s award winning book, Memoirs of a Polar Bear. I haven’t seen a an actual copy of the book yet so I’m not sure which option they went with but here are the files I was sent. 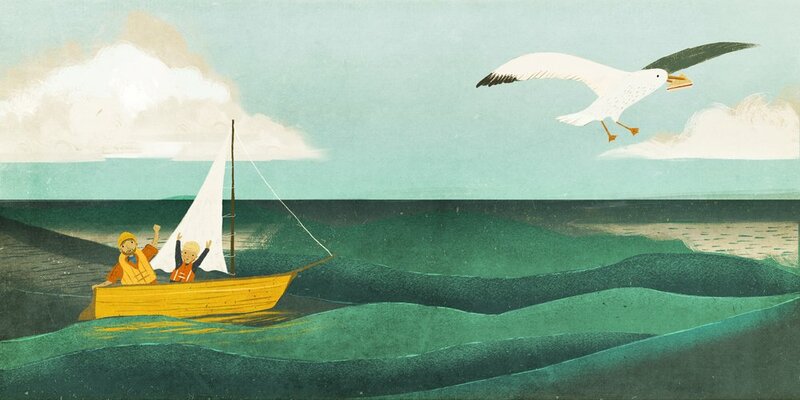 This was a project I worked on with Grey London ad agency as part of a campaign for Volvo Car UK. 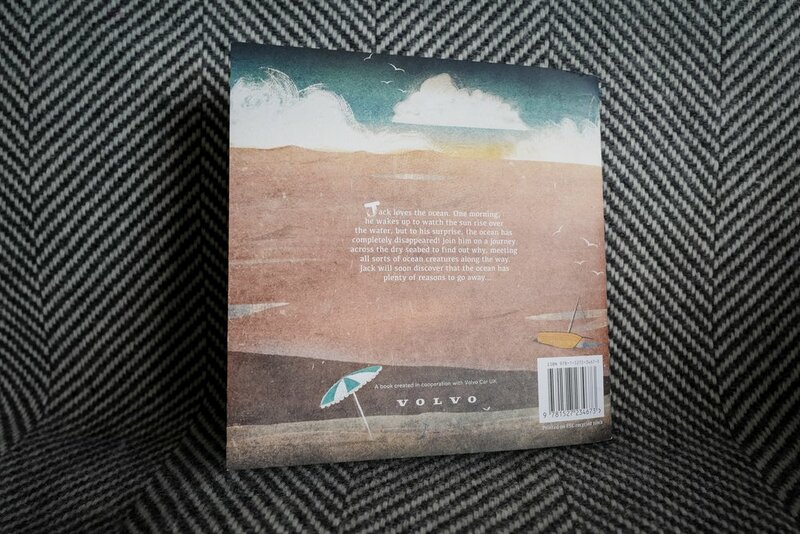 They were involved with the City Kids Surfing charity setup by Tom Franklin (all proceeds from the book go to this charity) and the book aims to highlight the problem of plastic pollution in our oceans. This was the first time I had worked with an ad agency, and was also the first time I had used Procreate exclusively on a book project. I purchased a new iPad Pro part way through this and the transition was seamless. Because of other work commitments I only ended up with 11 days to complete this book (which included a lot of very late nights), but I'm really pleased with how it turned out. 20 Winter Birds Daily Drawing Challenge is Complete!